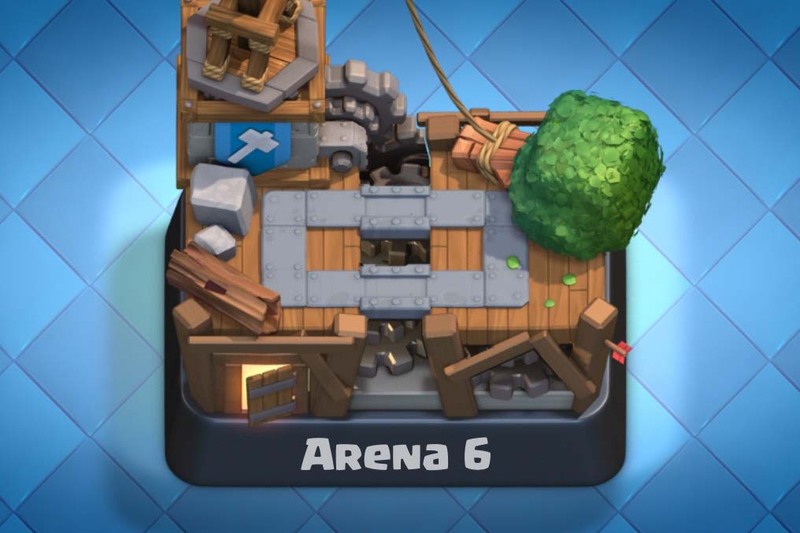 In this article I will tell you what I think are the top 5 Clash Royale YouTube channels in the world. This is of course just my opinion, but I have watched a lot of Clash Royale on YouTube, and I haven’t found any other channels that are more entertaining and educational as these five. I don’t know any of the people behind the YouTube channels, apart from number five on the list obviously. And it’s just my opinion, so feel free to tell me what you think are the best channels. All of these channels have a lot of subscribers and are really popular, so there might very well be some small channels out there that are really good that I haven’t found yet. If you know of any other channels I should check out, please leave a comment. For each channel I have posted the latest video here in the article. There is also a link to each channel so you can go to YouTube and subscribe to them, which I really think you should do. Now, let’s move on to the list. 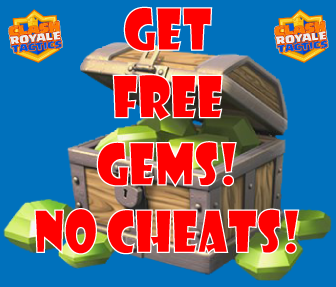 This is the YouTube channel of Clash Royale Tactics where you can find lots of awesome and fantastic videos filled with strategy and entertaining content. It has 40 subscribers and increasing by at least one every other day. If it keeps increasing like this it will pass 1 million subscribers in about 2,700 years. 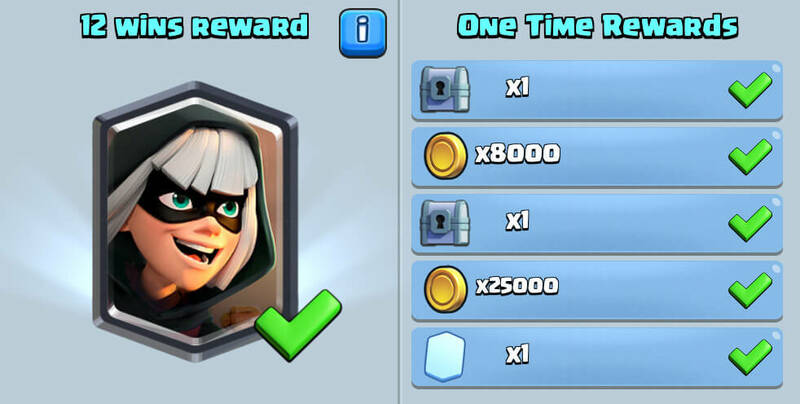 I’m probably not still playing Clash Royale at that point, but time will show. It’s my channel anyways so that is why it’s on the top 5 list. If you subscribe to it that would be awesome, but don’t expect too much content in the near future. I am not really sure what I will do with the channel to be honest, I’m obviously not a very talented YouTuber, so time will show. Maybe some of the readers here would like to make videos for it? If so you could let me know by filling out the submit an article form. Oh yeah, you can subscribe to this awesome channel here. One fourth place we have nickatnyte. He has over 1500 videos posted, so he is a very active YouTuber for sure. From his channel url it looks like he started out playing Boom Beach and then transitioned over to Clash Royale. He also do post some Clash of Clans videos now and then. I have only watched his Clash Royale videos that are quite entertaining. I would say his videos are more entertainment than educational compared to the other YouTubers on this list, but you do lean to play watching his videos as well. He is quite a good player as well after all. He makes a lot of videos together with other YouTubers that are really entertaining as well. This is the most popular Clash Royale YouTuber as far as I know. He has almost 2 million subscribers right now, and it might even be over 2 million by the time you are reading this article. He his obviously doing something right and really entertain his viewers. I usually see him in the top 20 in the world in Clash Royale so he is obviously a good player as well. His latest video is called Pump it up and here he shows how to use the elixir pump. He is playing his lower level account so that it is easier for more players to relate to what’s going on. Several of these top YouTubers are doing that. They make some videos on their level 12 and 13 accounts in the top 100, and some with a lower level account. I think it’s cool that they are mixing it up this way. Orange Juice Gaming is the YouTuber that really focuses on educational videos. He puts a lot of work into everything he produces with explanations and a mix of lots of different clips showing the concepts he is talking about. 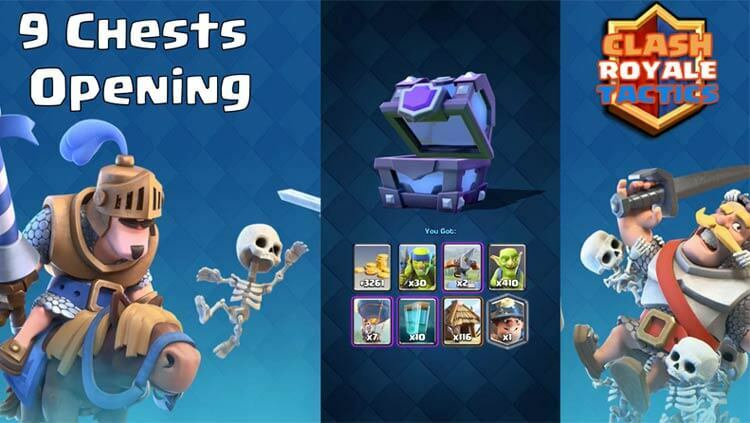 You can clearly see this in his latest video on how to counter the golem. First he describes how the Golem behaves in a lot of clips, and then he shows a bunch of examples on how to counter it. If you just care about learning as much as possible about the game in a short time as possible, this is the channel to subscribe to. Most of his videos are short, just a couple of minutes, and packed with examples illustrating the concept he is talking about. If I want to see someone else’s take on a concept I am writing about, this is the channel I go to. He has 150k or so subscribers at the moment and I’m sure he could do with more, so go here and subscribe. Molt’s channel is the one I have spent the most time watching. The channel has a nice mix of educational and entertaining videos, and it is this mix of quality videos that puts it in the first spot. This channel used to be about Clash of Clans it looks like, but have now moved over to mainly Clash Royale and this balloon game. I don’t watch the balloon game videos, but I’m sure they are good as well if you enjoy that game. 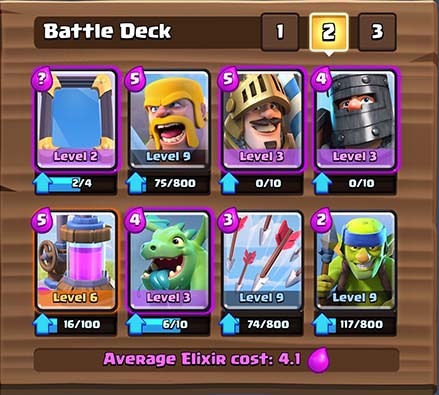 People on reddit and in the comments nicknamed the channel “ComplainingWithMolt” due to his complaining about players using the mortar, x-bow and rocket. I share his opinion that these card are really annoying though, so that didn’t bother me much. I just found the whole thing really funny and made the videos more entertaining. Lately he has been posting a lot of videos with nickatnyte where they try to beat each other in various challenges. Playing blind, upside down, only skeleton decks and various other fun stuff. These videos are not educational but it adds to the fun mix of the channel. Do you have another channel to recommend? Maybe you have a channel yourself? Please let me know about it and I will mention it here. Don’t forget Clash on Gan! Yeah I know, video creation has not really been priority of mine and it seems really hard to get people to watch YouTube videos as well. I’m not experienced with YouTube after all. Thanks for this list of YouTubers, I’ll check them out when I have time. Might update this article and turn it into a top 10 or something like that as well. Clash with Ash – more like Molt, mixed content. Some more entertaining, some more educational. Cool, I’ll check them out.